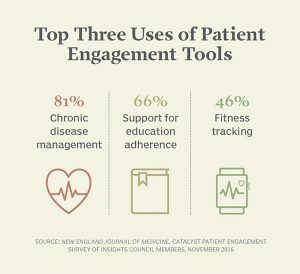 At this year’s Connected Health Conference in Boston, one main focus was on the patient experience in healthcare. 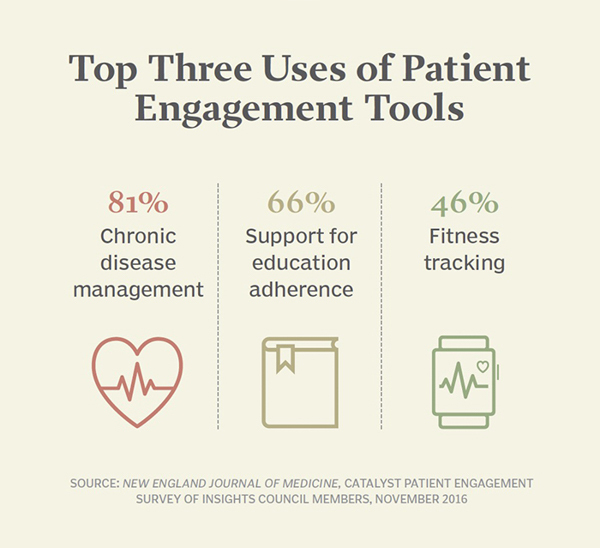 While all the technology that comes with engaging the patient is important – such as mobile apps, wearables, remote technologies, etc. – one expert urged the crowd to empathize with the patient. Adrienne Boissy, chief experience officer at the Cleveland Clinic Health System in Ohio, implored the audience to think of the patient when they’re developing health technologies and/or choosing which technologies to use. She aimed to get the audience to put themselves in the patient’s shoes. When a patient is trying to fight an illness, such as cancer, the healthcare system should make it as seamless as possible for them to get the care and the information they need when they need it. She asked the audience to empathize with the patient experience in healthcare. She asked the audience to imagine what it would be like to have a serious illness and not be able to schedule the appointment you need when you need it. She asked the audience to imagine what it would be like to be fighting cancer, receiving the necessary treatments, not knowing costs up front and finding out later that now a hefty bill needs to be paid. Boissy explained that technology could very easily solve these issues when it comes to the patient experience in healthcare today. However, it could also pile on more suffering to an already suffering patient. Some of the suffering that patient may be experiencing is unavoidable, such as chemotherapy. But some of the suffering that patient is experiencing is avoidable, she said. And it comes down to choosing the right technologies to provide the right services and the right information. To Boissy, the technologies that would help achieve this would include technologies that allow patients to self-schedule and to access their data anytime, anywhere, and from any device. It also means making the physicians’ job easier so they can fully engage and care for the patient such as voice recognition or remote scribes to reduce data entry and the number of clicks a physician makes, and increase face-to-face time with the patient.